The Óbidos Medieval Market a historical recreation event that transforms Óbidos in a middle ages town. During 16 days, jesters, fire eaters, dancers, musicians and minstrels invade the town transporting visitors to another dimension. 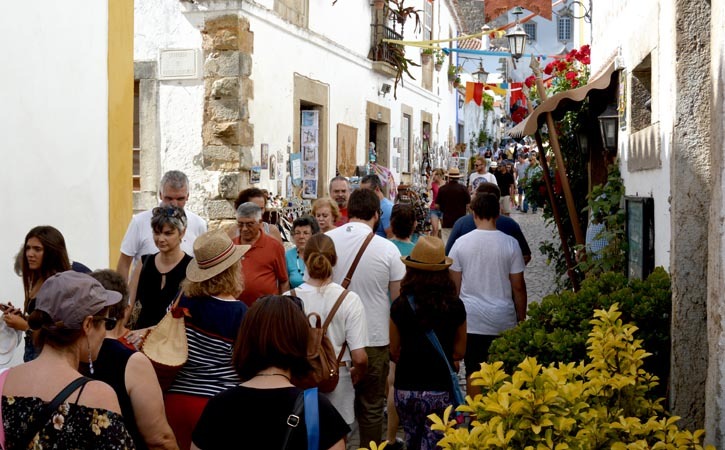 The Óbidos Medieval Market occurs during the summer months of July and August and is an event held for the whole family, from the small to the big ones. During the period of this medieval event, Óbidos is completely transformed according to the identity of those bygone days. It is normal view people fully masked according to ancient Óbidos Medieval Market, with suits of Knights Templar, monks, princesses or queens, simply by renting those costumes elsewhere in the village. After entering Óbidos Medieval Market you will see horse tournaments where knights play for victory and the blandishments of young noblemen who attend the same. But not only, the room is invaded by a music frenzy with musicians and jugglers to animate the hosts, but also fire-eaters, jesters and dancers transport us to the past. Among the various intervals you can look for the best place to give warmth to the stomach and throat, because within the grounds are several choices that allow you to enjoy the local cuisine, craft beer or light mead. 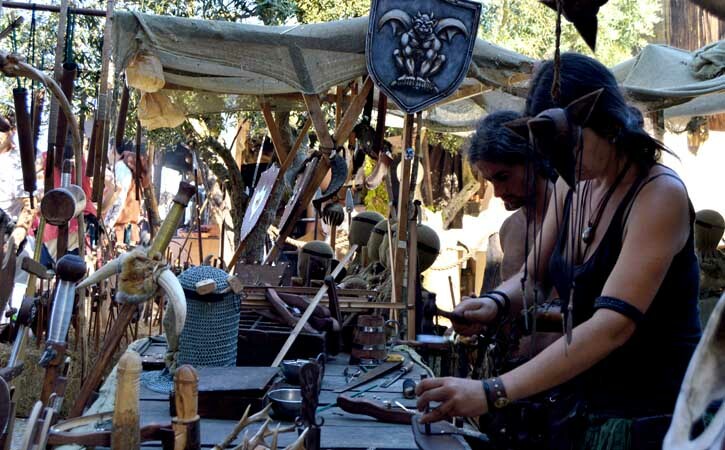 More information about Óbidos Medieval Market here. Find out more about the Castle and the Walls of Óbidos with us and book a City Tour through Óbidos treasures. 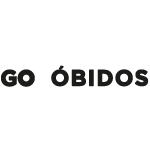 You can also visit the other Annual Events in Óbidos, such as The Chocolate Festival, the sweetest one, and the Christmas Village, the one children like it most.